Fastpitch softball is one of the most widely played sports in the world, with tens of millions of active participants in various age groups. But the origins of this beloved sport and the charismatic athletes who helped it achieve prominence in the mid-twentieth century have been largely forgotten, until now. 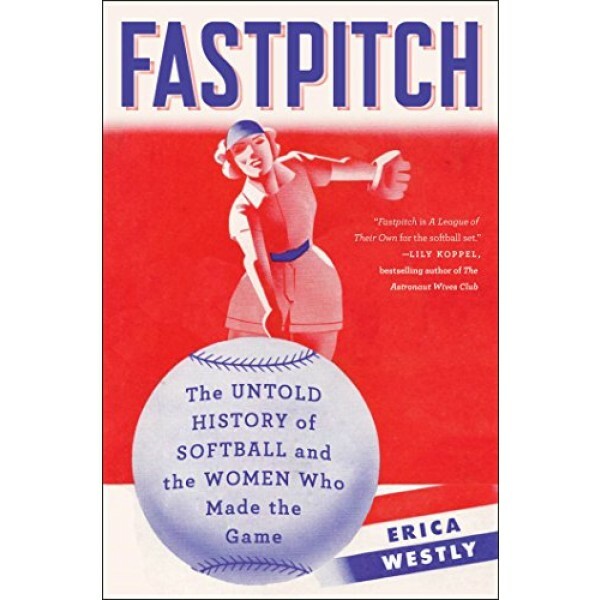 Fastpitch brings to life the eclectic mix of characters that make up softball’s vibrant 129-year history. From its humble beginnings in 1887 to the rise in the 1940s and 1950s of professional-caliber company-sponsored teams that toured the country in style, softball’s history is as diverse as it is fascinating. Because softball was one of the only team sports that women were allowed to play competitively, it took on added importance for female athletes. Top fastpitch teams of the 1940s, ‘50s, and ‘60s gave women access to employment and travel opportunities that would have been unavailable to them otherwise. 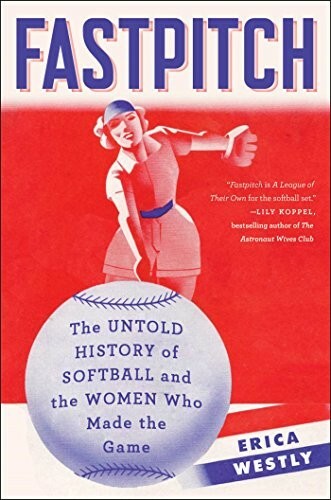 This book chronicles softball’s rich history and its uncertain future (as evidenced by its controversial elimination from the 2012 Olympics and the mounting efforts to have it reinstated). A celebration of this unique American sport and the role it plays in our culture today, Fastpitch is as entertaining as it is inspiring.